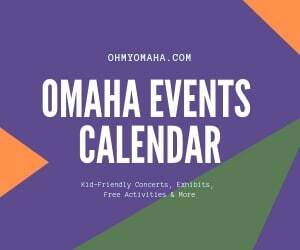 I love Omaha’s Henry Doorly Zoo & Aquarium. I could spend all day there. My kids could spend all day there. We don’t, that’d be beyond tiring with young children, but you see where I’m going with this? The zoo is all-day fun. 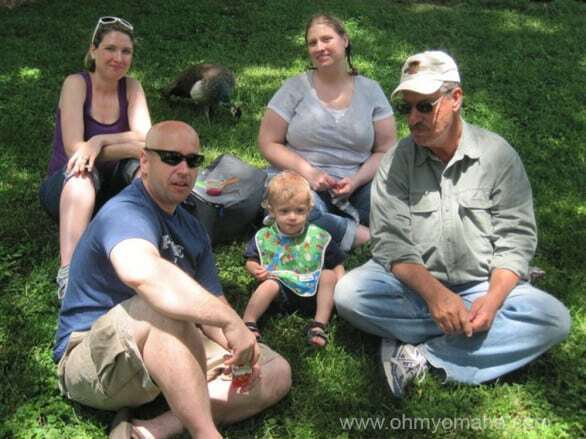 Picnics at the zoo in Omaha are always popular – as seen here “dining” with the family on the grass back in 2011 – but the health nuts and veg lovers out there have options, if you choose to purchase food there. So you’re going to get hungry there. If calories and gluten and fat are welcome in your diet, you’re going to enjoy yourself. If you have a special diet – say vegetarian or low-fat – you’ll be limited on choices, but you will have choices. 1. Best bet: The Durham Tree Top Cafe located in the Lied Jungle building. It’s my favorite place anyway, since it’s has a wall of windows overlooking the indoor rainforest. It also gives you the most options for healthy food. Salads and wraps being the best, though vegetarians (and kids at heart) can also get grilled cheese. I checked with the zoo, and they too agree that the Durham Tree Top Cafe offers the most selection. 1. Food stands – Your options will be limited all over the zoo. At most other stands, your choice is limited to one or two of these: Fries, popcorn, cookies and maybe peanut butter and jelly sandwiches. 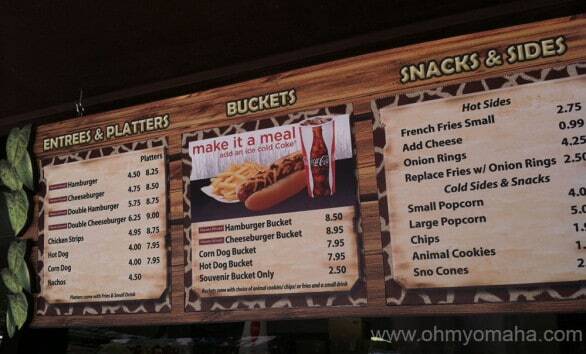 As Patterson pointed out, you can find salads at the Qwest and Silverback concession stands, too. Vegetarian meals are not abundant, but food options are available if you plan well. 2. Desserts around the zoo are, as you might expect, also options. 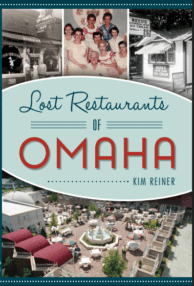 You’ll find frozen malts, soft serve ice cream, chocolate frozen bananas and sno cones, for example. The zoo has its own rundown here. What do I eat when we’re there? If we dine at the Tree Top Cafe, I usually get a veggie wrap. The food stands are extremely limiting for me. I usually end up noshing on fries; not a meal, does fries make. I’m happiest when we bring a picnic. If you’re coming in from out of town and don’t have that kind of option, there’s a Jimmy John’s near the zoo (gluten-free option: the unwich) as well as a gas station with some snack choices. Hmm, great question. I don’t recall any great options.